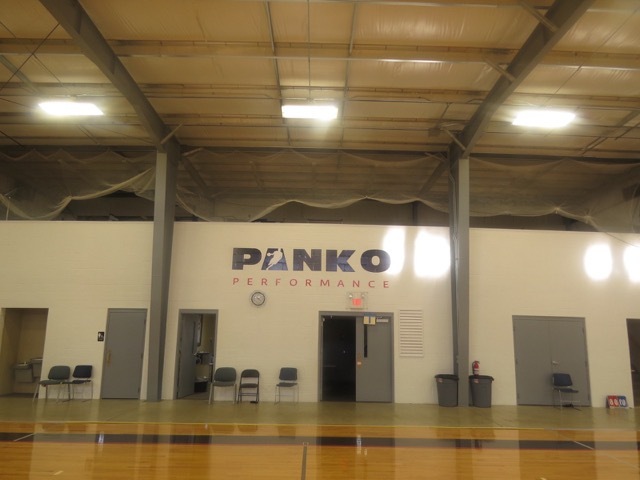 Panko Performance is an 11,000 square foot facility used to train volleyball and basketball players. 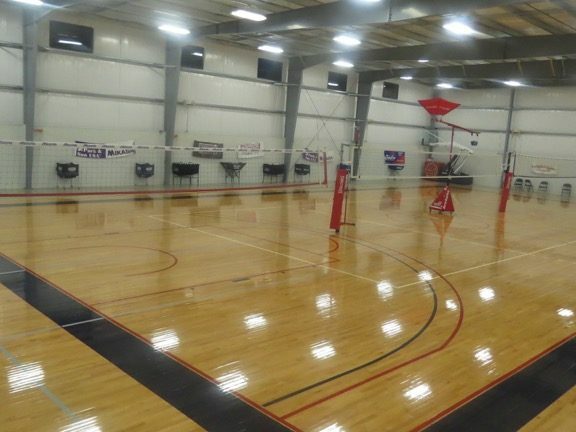 Constructed in 2013, this modern facility is exclusive to Prevail Volleyball Club throughout the boys and girls club season from October through May. 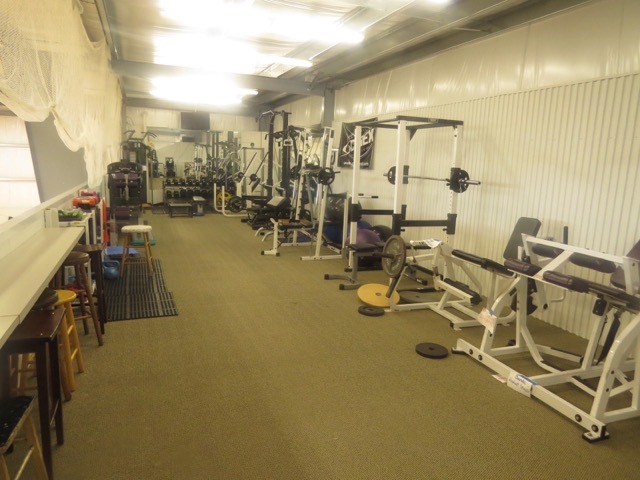 With three courts and a well-equipped strength training room, Panko Performance provides an ideal environment for complete player development.